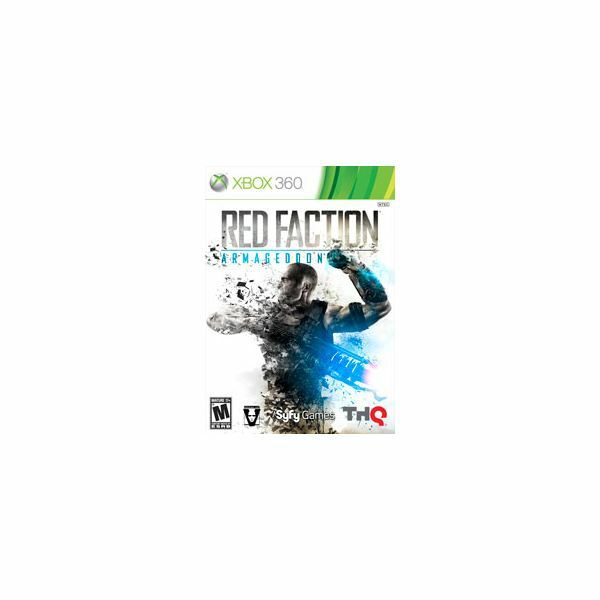 The Red Faction series has taken on several different iterations over the years. Starting out as a first-person shooter, it made the leap to third-person, open-world sandbox game with Red Faction: Guerrilla in 2009. One aspect of the series has remained intact throughout: unparalleled levels of destructibility. While the original Red Faction allowed players to carve their own paths through the Mars underground, blowing out walls at will, Guerrilla took this concept to a whole new level, tasking players with destroying buildings and radically altering the settlements on the Martial surface. With Red Faction: Armageddon, the series sheds its skin once again. Those who purchase the game expecting another open-world adventure like Guerrilla will be disappointed. Armageddon brings the series back to its linear shooter roots, but retains the third-person perspective of its predecessor. There is a lot to destroy in this game, which is not much of a surprise considering I leveled practically every building on the surface of Mars in Guerrilla. This time, however, the destruction comes with an additional twist. Using the Nano Forge, players can quickly reconstruct any structure machine previously destroyed by any means. 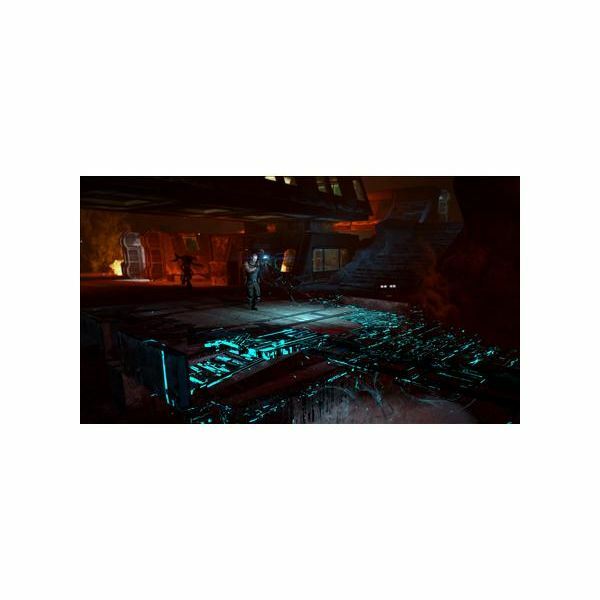 This mechanic is used to perfection in early boss fights where cover is constantly being destroyed and Darius (grandson of Guerrilla’s Alec) Mason must quickly use the Nano Forge to reconstruct it. The ability to instantly repair any damage done by the player or an NPC during a fight is cool, but it’s a gimmick that’s appeal wears off quickly when you realize how limited it truly is. Yes, you can repair anything back to its original condition, but when you have the power to instantly build anything out of thin air, it would be nice to see Darius become more than a simple handyman. The shooting mechanics are solid and there are a number of cool weapons to unlock (though you can only carry four at a time). The Magnet Gun is one of the highlights, allowing the player to place a pair of magnets that will pull toward one another, no matter what they’re connected to. It’s insanely fun to use them to drop buildings on top of aliens or send angry cultists hurtling toward the ceiling. One advantage to the linearity of a game like Armageddon is that developers can spend a lot of time creating cool visuals that they know the player will come across. Some areas, like the underground city of Bastion, are absolutely gorgeous. Others, however, are more generic. I’ve seen enough identical Martian caves to last me a lifetime, thank you very much. The voice acting in the game is top notch, and all of the major characters are believable. Weapon sound effects are great, as well. Fans of first- and third-person shooters should feel right at home here. Players use both analog sticks to control Darius’ movement and the camera and switch between weapons using the d pad. Collecting salvage allows Darius to upgrade and unlock new destructive abilities, and the whole process takes place in a well-organized menu featuring different tiers of unlockables. Additional tiers become available as you progress through the game, and almost all of the abilities are appealing, depending on your individual style. This can make choosing between them somewhat difficult, which is a good thing in a game like this. Critical reaction to the game has been decidedly mixed, and it’s not hard to see why. On the one hand you’ve got a solid shooter filled with cool weapons, decent graphics, and great voice acting. On the other, you’ve got the latest entry in a proven franchise which seems to have taken a step back from the promise of its predecessor. Red Faction: Guerrilla was a fantastic title. The combination of epic destructibility and open-world environment made for a very compelling overall experience. Players had the freedom to do missions at their own pace and a variety of cool side tasks to choose from. Fans who purchase Armageddon expecting a similar experience are definitely going to find themselves disappointed. The linear structure of Armageddon does not allow the player much freedom. There’s only one direction to go at any given time, and the only real choice comes in which abilities to upgrade and in what order to do so. Players who come into the game with no expectations will find a well-crafted third-person shooter with destructible environments and a novel mechanic in the Nano Forge. The story is decent enough and there’s a lot to love about the way you can dismantle the levels with Darius’ large arsenal. If, somehow, a fan of the series skipped Guerrilla entirely, they wouldn’t find Armageddon that much of a departure from the series that they already love. For those who spent a lot of time in the previous Red Faction, Armageddon may be too much of a departure for them to fully appreciate. The game itself is solid, but does not live up to the high bar set by its predecessor. 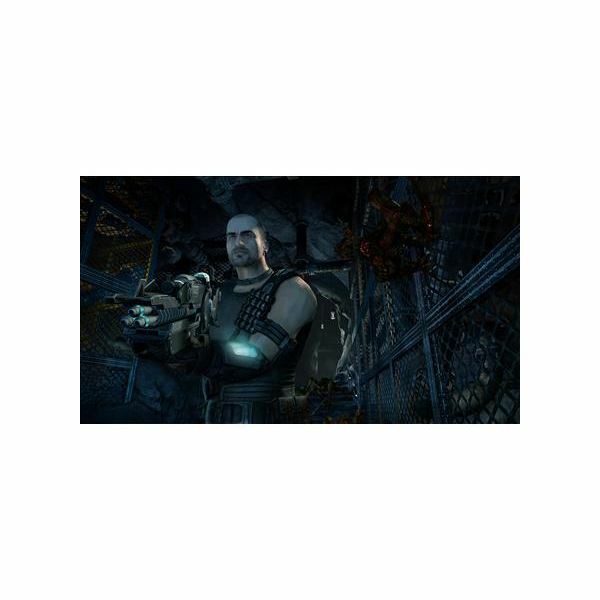 All references and images from Red Faction: Armageddon.